My world is a mess of cables. Not only do I have cables to charge my phones (stay tuned for the Samsung Galaxy S6 Edge+ review coming soon!) but my wife’s phone, tablets, laptops, game controllers… the list goes on. Obviously cable management can be a huge pain the in the rear! 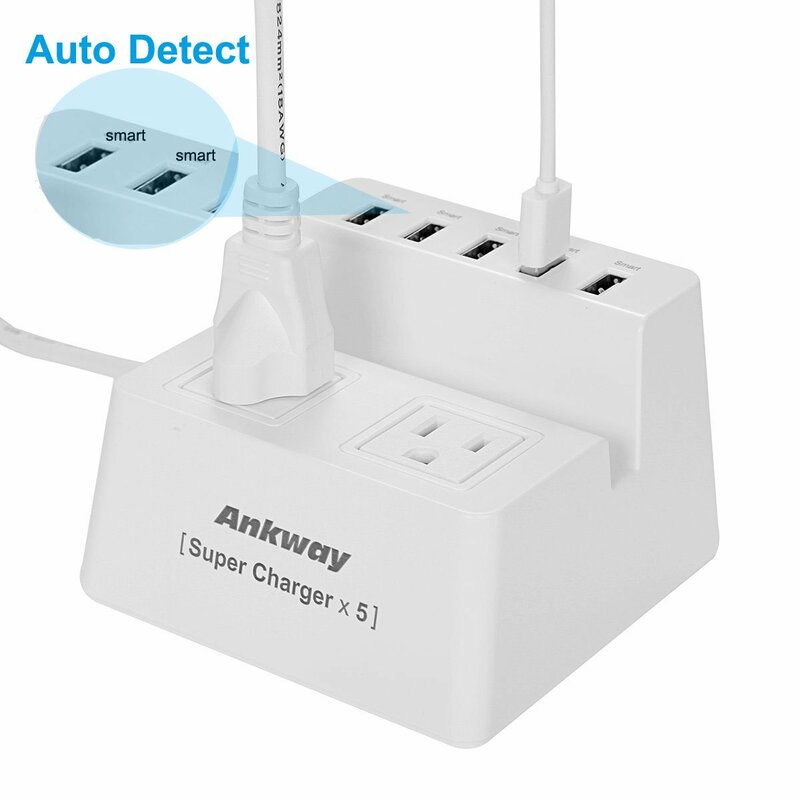 I was offered the chance to take a look at the Ankway Desktop Surge Protector and I thought this could be the answer to running cables all over the place to charge everything we own. It hasn’t been so bad lately since my wife and I both have phones that last all day and our iPad is usually good for a week or so but anything I can pick up to organize one of my biggest pet peeves is going to be interesting to me. First off, a bit about the physical aspect of the product- it has two three prong outlets and 5 smart USB outlets on a raised platform behind it. It’s a really convenient setup because with the USB cables raised behind the three prong outlets, they don’t ever interfere since they’re on a different level. Another piece of well thought out engineering is the distance between the two three prong outlets. There is enough space to plug in a decent size adapter and not cover up the other port; very well thought out. There’s also a valley between the three prong outlets and the USB outlets so you can lay your charging phone in between them. The Ankway Power Center sports a 5 foot cable for you to reach to your outlet and while this may seem generous, I wish it was longer. Ankway markets this product as a table top organizer but sometimes reaching up on top of a desk can take quite a bit of cable. Mine doesn’t sit far from my outlet at all and I was surprised just how tight the reach is. Something for Ankway to look out for in future revisions. Perhaps the most important function of this to point out is that everything is surge protected. This isn’t just some plug you throw into the wall and hopefully everything doesn’t blow up in a lightning strike. The unit also has auto-detection for how much power your device can take at one time. 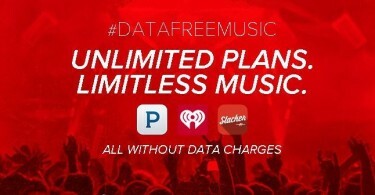 That means you don’t have to worry about plugging anything in and having it overcharge and ruin your battery. I wish I could report that your phones with Quick Charge technology could take advantage of it here but sadly, they can’t. That’s really the only feature on here that I’m missing that I’d really like to have. 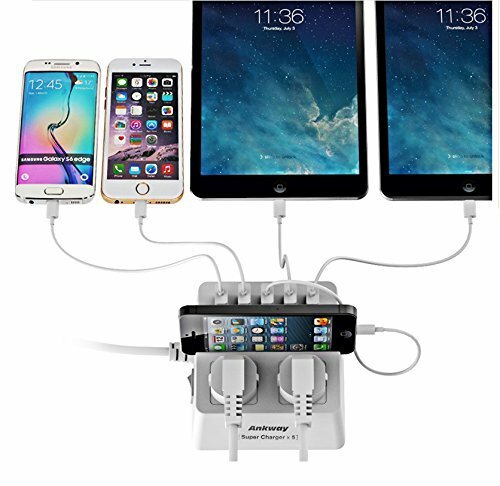 You can, however, plug your fast charging wall adapter into one of the three prong outlets and be set. If you’re in the market for something to keep your cables straight and give you plenty of options, I’d definitely recommend Ankway, here. 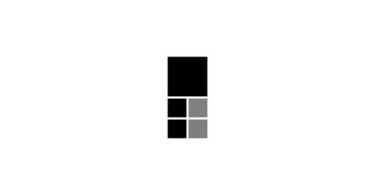 The physical unit is really well constructed with a professional white, albeit boring exterior that’s going to fit in well in business and home settings. You have a ton of options since you have 7 outlets to use here. All of the USB outlets are smart outlets so you don’t have to worry about playing ‘mix and match’ with devices you’re worried about battery issues on, but I would like to see a longer cable so it’s easier to get to the outlet from my preferred desk position. 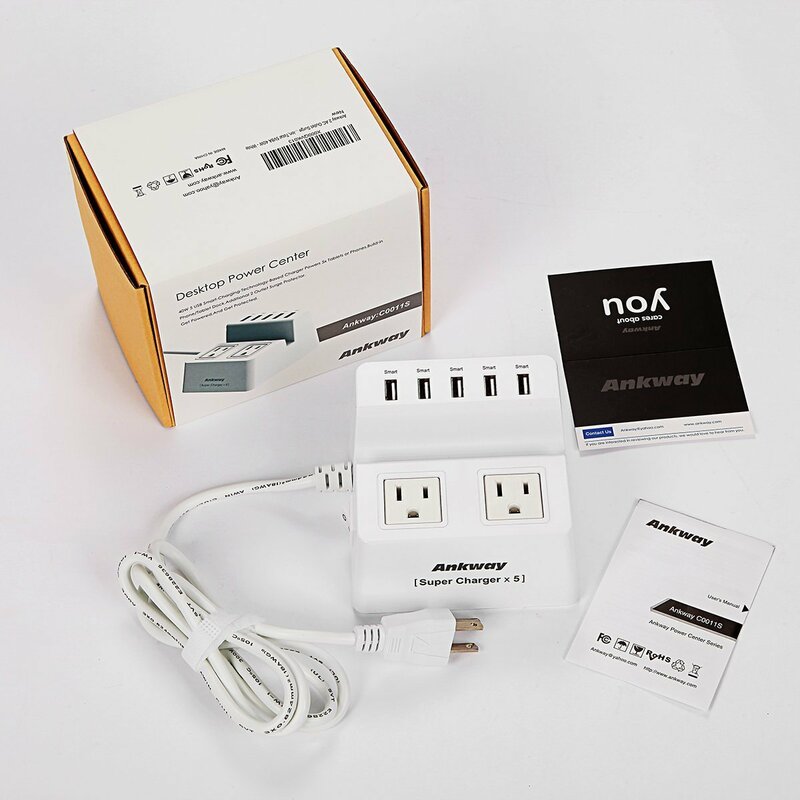 You can pick up the Ankway Home & Office Desktop Surge Protector for $27.99 with free Prime Shipping. As a special gift to our readers, Ankway is hooking you all up with a 20% off code. Enter code JGJC95FD at check out to get 20% off for this awesome product.